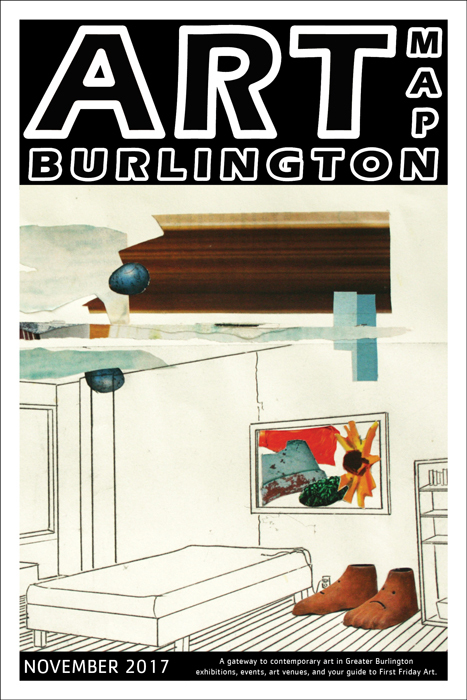 Art Map Burlington reports on contemporary art in Greater Burlington, Vermont: exhibitions, events, art venues, and the work of local artists. The monthly print publication includes independently written, critical reviews and articles as well as exhibition listings and maps to venues. Join us on FACEBOOK. Send us a TWEET. Or drop us an EMAIL.